With BoardUp you can always have your board with you. Fold it and pack it in a bag and take it with you in the train or bus, and once you are in the streets you will be ready to roll. If you are looking for portable and eco-friendly ways of transport, this is what you need! 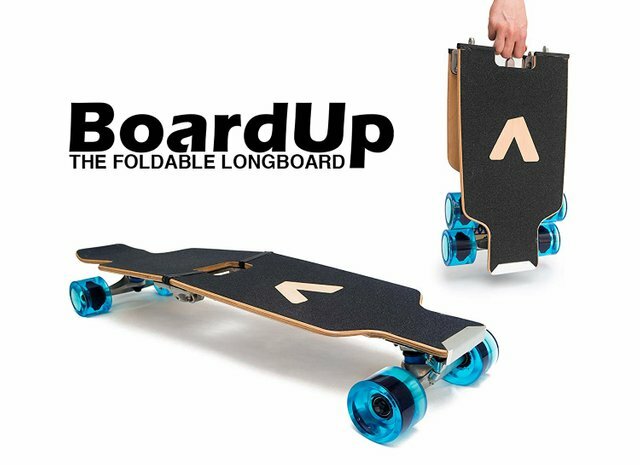 Stay fit while moving around your city and once you get to your destination pack the BoardUp in your backpack in just seconds. 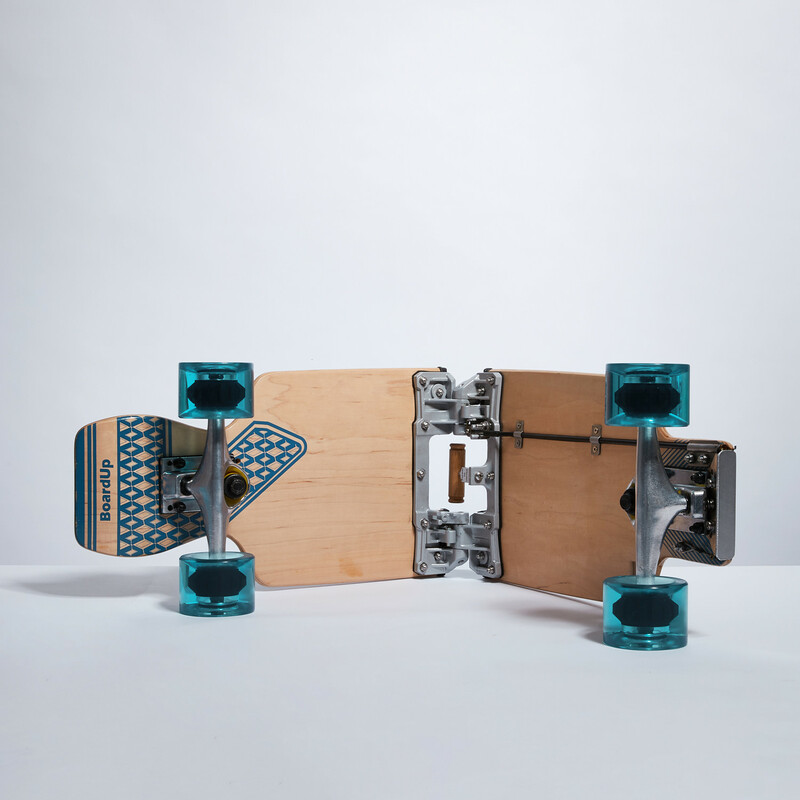 Help the planet by producing no emissions while doing sports at the same time. If you are a traveler this is so convenient, just fold it and into the suitcase it goes. 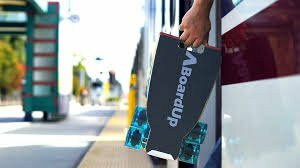 No more dragging the bulky boards in the airports or train stations. 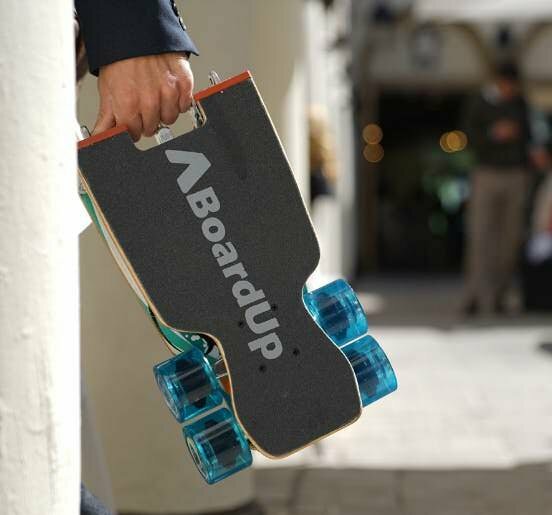 BoardUp goes unnoticed inside your luggage. Be the change you want to see in the world! 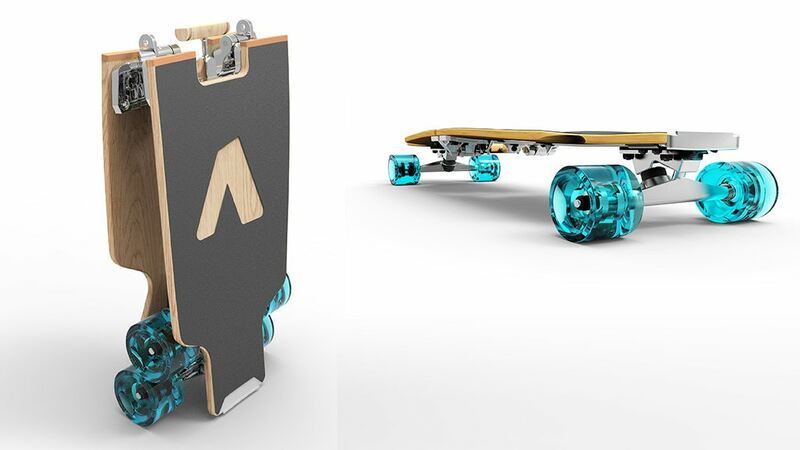 Help reduce CO2 emissions by moving around in an eco-friendly longboard that not only looks super cool but also will ealp you stay fit. It's great for minimalist skates! Congratulation! Your hunt was ranked in 23rd place on 26 Jul 2018 on Steemhunt.